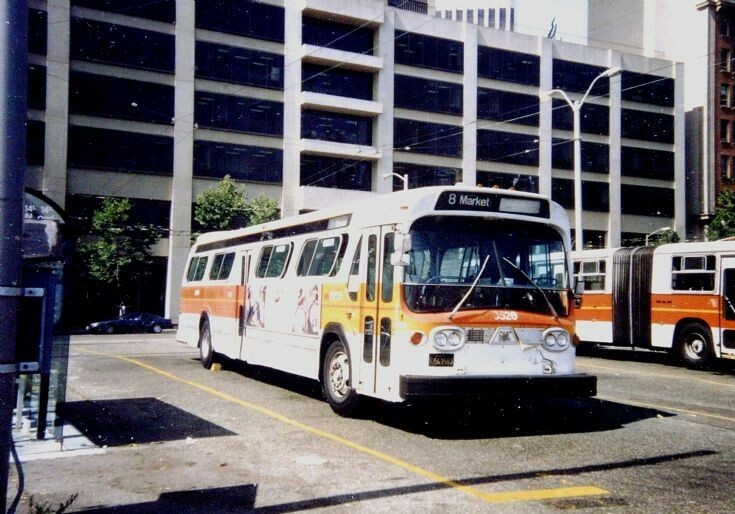 A San Francisco MUNI GMC "Fishbowl" is seen laying over at Trans-Bay Terminal during July 1987. My name is Aly and I would like to know if you would have any interest to have your website here at bus-and-coach-photos.com promoted as a resource on our blog alychidesign.com ? Added by Aly Chiman on 19 March 2019.